Today is a very special day. 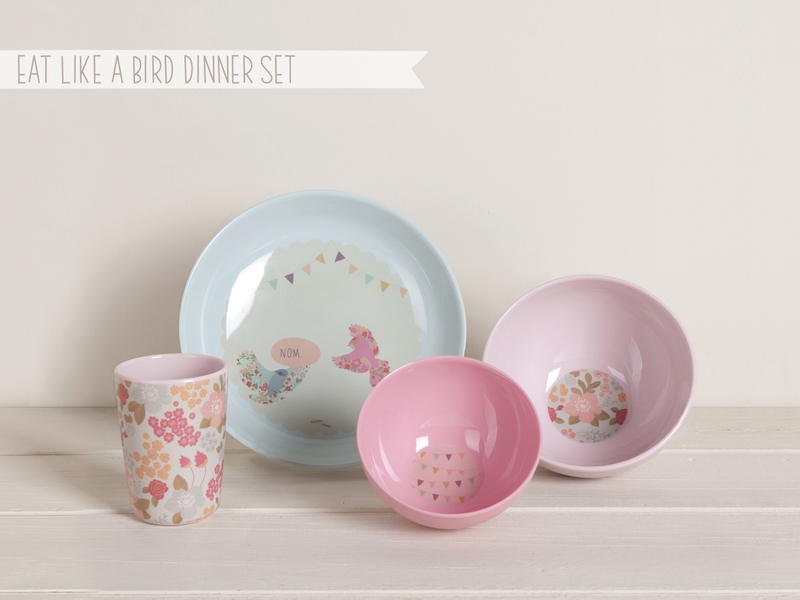 We have introduced you to our lovely new children's melamine dinnerware, now its time to meet them. 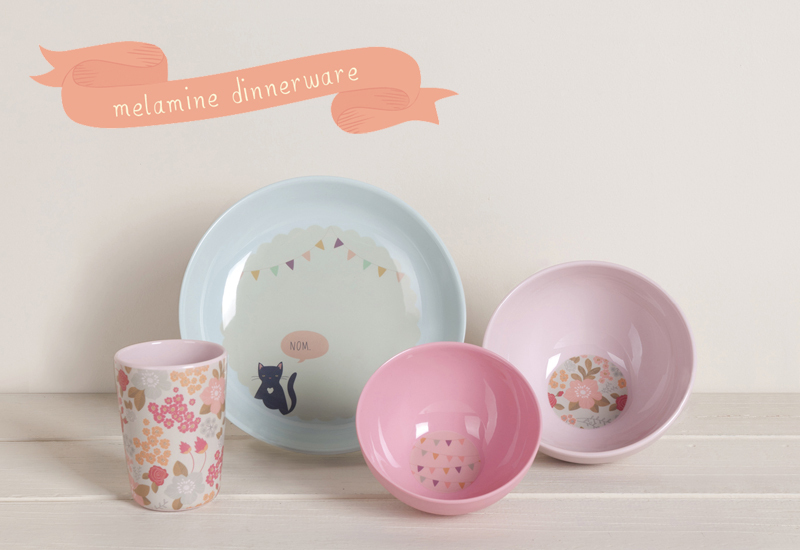 Love Mae melamine dinnerware is the highest quality. 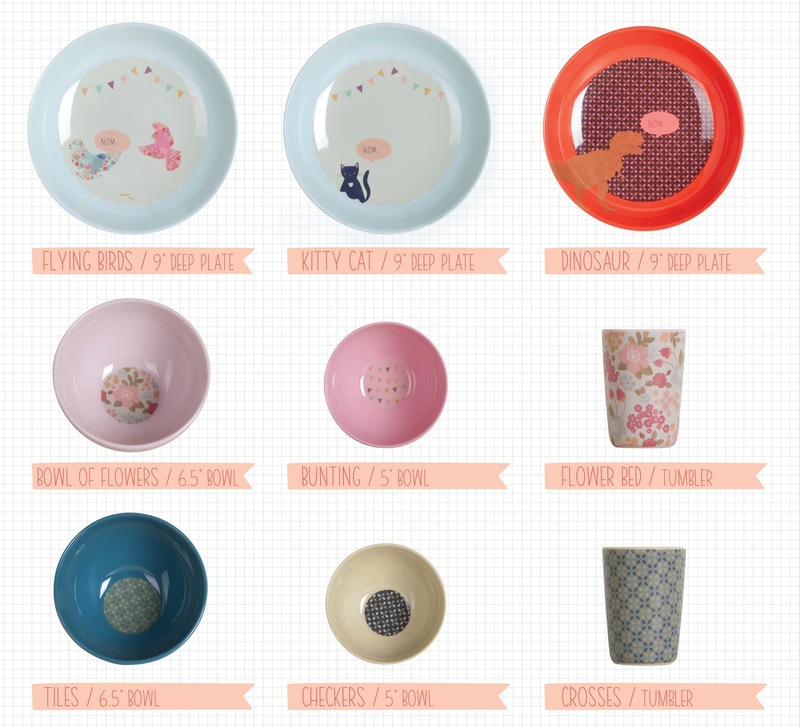 Our melamine pieces are truly beautiful, with a smooth matte exterior and glossy interior. 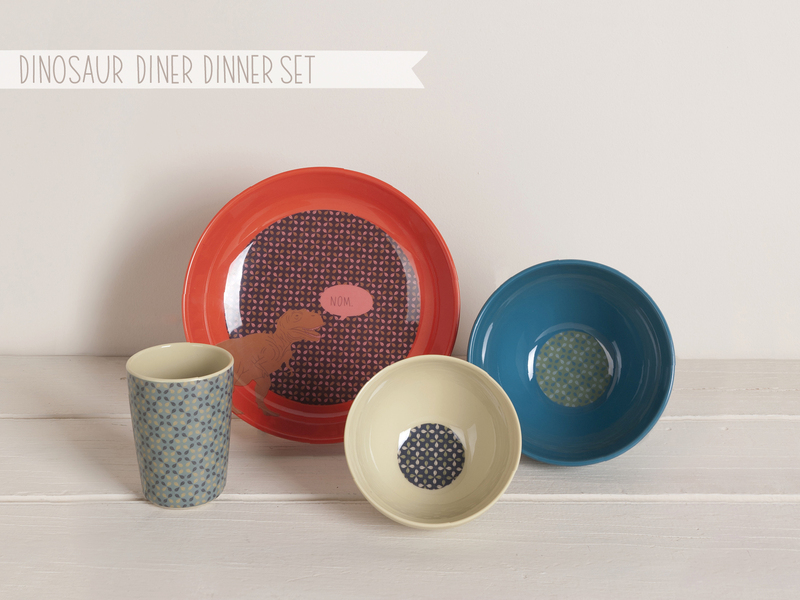 Melamine Dinnerware can be purchased from our online shop or visit your nearest stockist. these are so incredibly adorable. such beautiful pretty work always. i look forward to ordering a set for my little girl. i love how melamine lasts forever. xo.